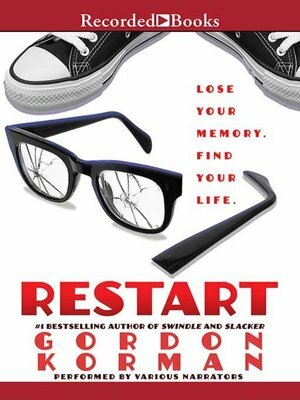 #1 New York Times bestselling author Gordon Korman harkens back to his No More Dead Dogs days in this stand-alone that takes a tone more serious than you've ever seen from him before. A boy who's been a bully and hanging out with the wrong friends gets a new start after a memory-loss-inducing accident. But can someone really change who he is, or will the old him merely come back over time?